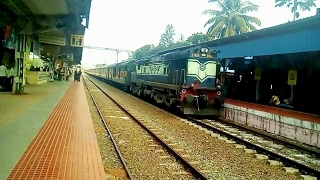 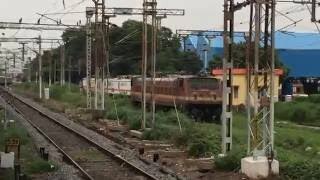 Departure from Chennai Central!! 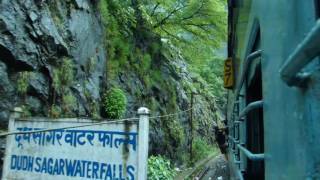 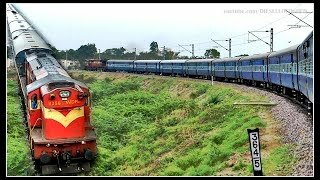 Onboard 12603/Chennai-Hyderabad SF express. 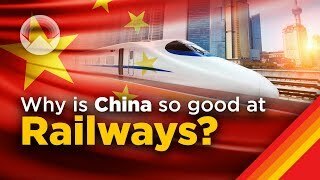 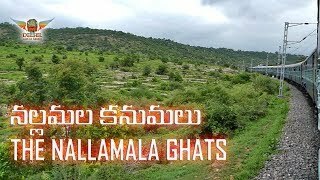 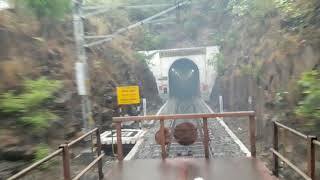 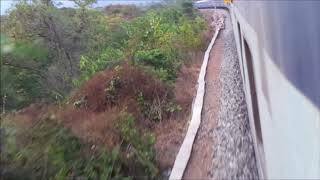 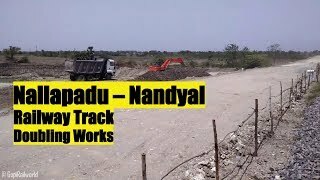 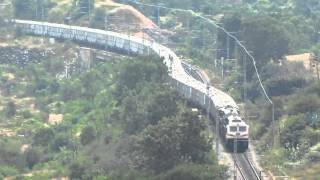 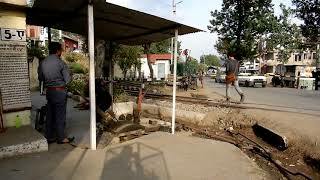 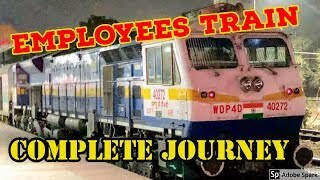 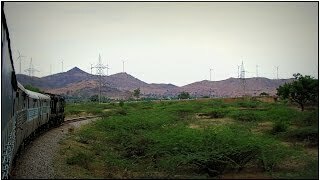 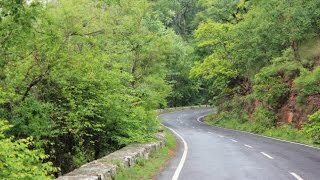 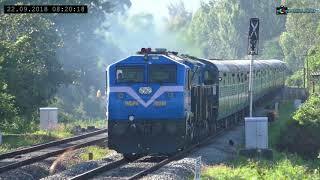 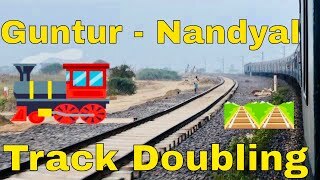 Nallapadu - Nandyal Railway Track doubling works | Indian Railways !